Your Edtech Questions - What can educators do about device distraction in the classroom? We’re all guilty of it. Responding to email, checking messages, doing some reading while holding a conversation or attending meeting. And students do the same, swearing they’re able to multi-task. Research proves that’s just not the case. 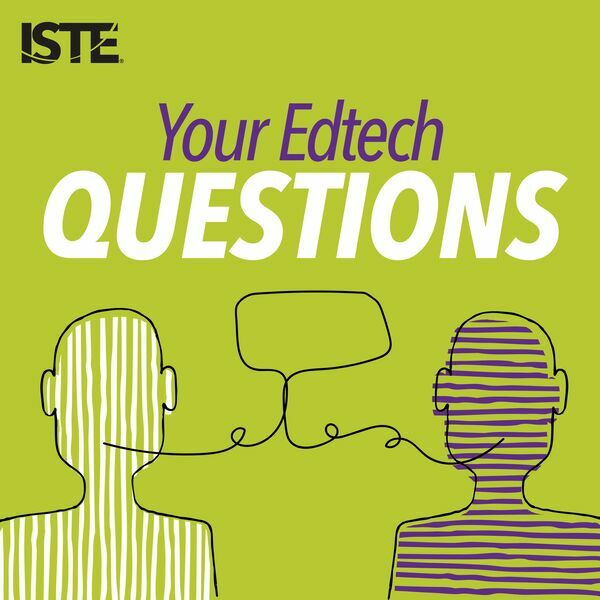 This episode of “Your Edtech Questions” tackles the question of how educators can successfully address device distraction in the classroom. Guest Liz Kolb, Ph.D., educator and author of Learning First, Technology Second: The Educator’s Guide to Designing Authentic Lessons, shares the research that proves multi-tasking is unsuccessful, explains how it interrupts active listening and provides examples of the really smart things teachers are doing to manage devices in their classrooms. She also unpacks resources to help educators start having a conversation about device distraction and and explains how educators can model responsible device use. All content © 2019 Your Edtech Questions.